Do you have a great product? Do you want to sell that product online? 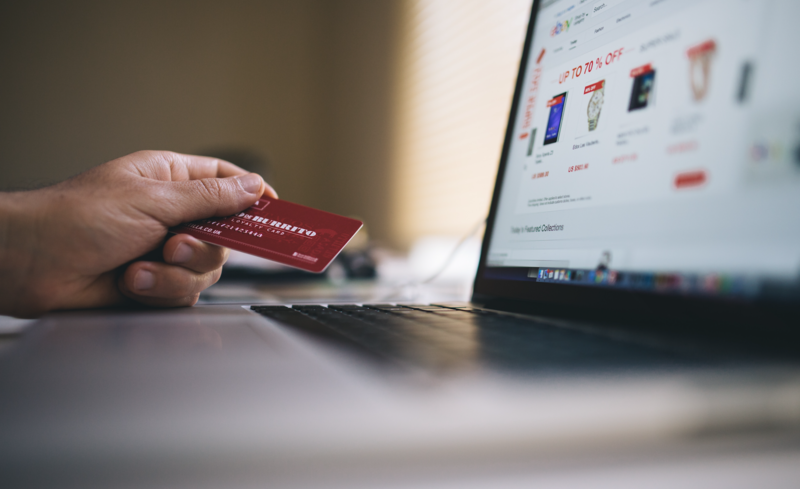 A strong ecommerce set up includes shipping settings, product dimensions, product photos, pricing, sales tax, etc., and it can be an overwhelming undertaking to try to design your own your website store. Our team will work with you to create an online store with modern features and a organized product listing. This will ensure a quick and easy shopping experience for your customers, which equals more money in your pocket. Our team is well-versed in the tools you will need to conduct business online with a secure environment for purchase transactions. We work with software such as WooCommerce, Shopify, and Magento, and we will customize your online shop to match your design style and to bring back repeat purchases. Save time and let us get your business ready for online purchases! Contact us to learn more. Previous PostPrevious What is SEO and Why Does My Site Need It?